The results of Sen. Elizabeth Warren’s (D-MA) DNA test purporting to show she is likely less than one percent Native American debunk previous claims that the liberal lawmaker is 1/32 American Indian. On Monday, Warren released the results of a DNA test after years of claiming with no evidence that she was partly Native American. The results revealed that she is at the most 1/64th American Indian and at the least 1/1,024th American Indian. This is far from the 2012 claim that Warren was 1/32 American Indian. That claim was touted by New England Historic Society Genealogist Chris Child, which was spread across the news cycle by the establishment media as evidence for Warren’s family lore. 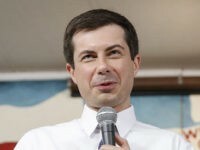 In 2012, Breitbart News‘s Michael Patrick Leahy shredded Child’s finding that Warren could be 1/32 American Indian, noting that the only evidence provided for the claim was a family genealogy newsletter that stated an 1894 marriage license application referred to Warren’s great-great-great grandmother as Cherokee. The DNA results released by Warren, however, prove the previous claim that she is three percent American Indian to be false. 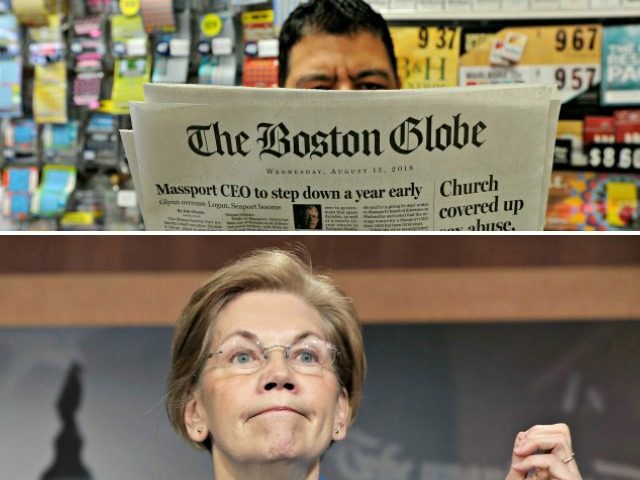 As Breitbart News reported, Warren’s DNA test did not use any samples of actual Native American DNA, instead opting to use samples “from Mexico, Peru, and Colombia to stand in for Native American,” the original Boston Globe report admitted. Warren’s DNA results also disqualify her from joining two of the three federally-recognized Cherokee tribes in the United States, while she still lacks the documentation to join the third tribe, Cherokee Nation.